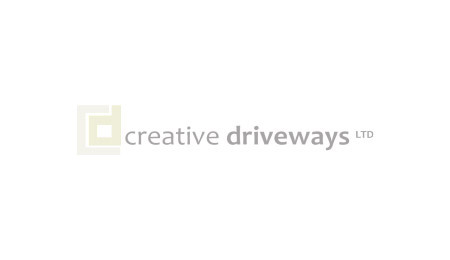 Creative Driveways is part of the Creative Group and offers a complete bespoke driveway and hard landscaping service across the whole of Norfolk, Cambridgeshire, Suffolk, Essex and Lincolnshire. 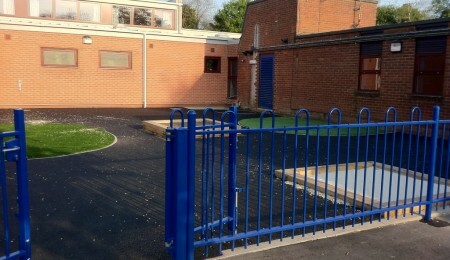 We take great pride in our work and look after every aspect of the work that we carry out. 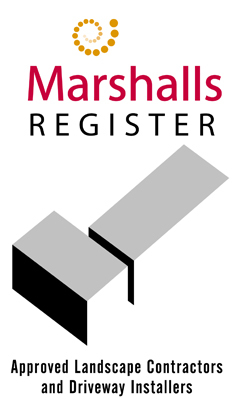 We are a local family run business with over 25 years experience in the trade and hundreds of examples of completed installations. 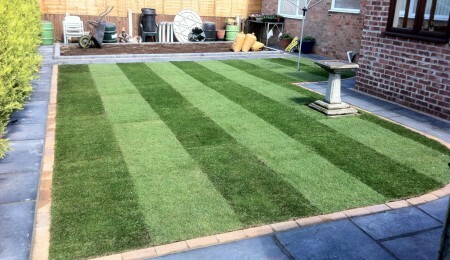 We don’t just do Driveways and Patios. Our expert team also provide groundwork & drainage services, extensions & renovations, car-park surfacing, play area surfacing, landscaping, fencing, water features, Grab-Hire and Cleaning and Sealing of paving. 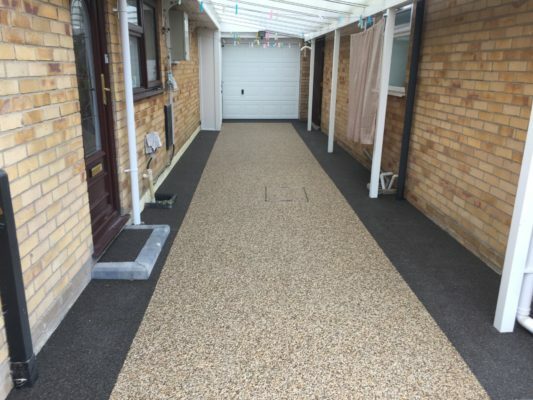 We can transform your current old, tired looking driveway into a lovely new Resin Driveway that will make your property stand out. You will be surprised at this very cost effective approach to having a new drive!